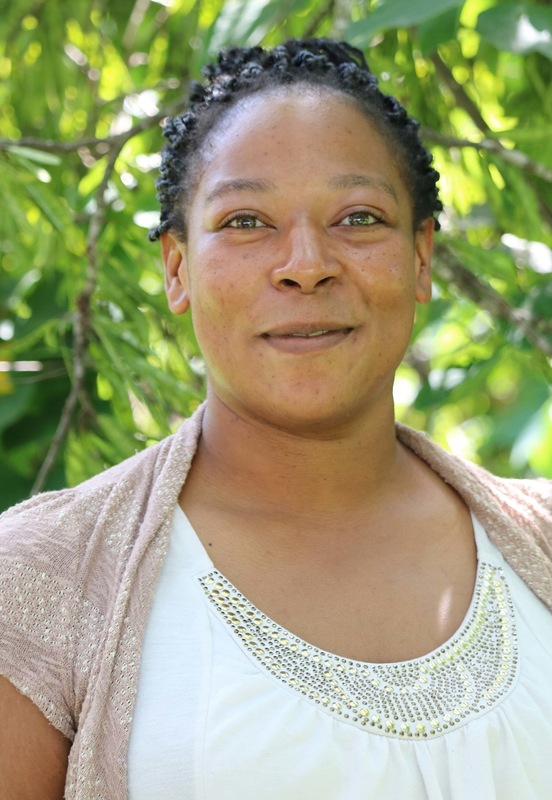 Shante’ obtained her Bachelors degree in applied science in nursing and is currently pursuing her Masters degree as a Family Nurse Practitioner through Walden University. She has been a practical and registered nurse instructor for the past five years, educating and mentoring the next generation of nurses. In addition, she continues to work in the field at a local trauma center. Shante’s clinical and academic experience includes expertise in pediatrics, psychiatric nursing, neurosurgery, medical-surgical, surgical, management, and acute-care.